Born and raised in Hawaiʻi, Jace Saplan is the founder and artistic director of Nā Wai Chamber Choir, a women’s vocal ensemble dedicated to the preservation and propagation of Hawaiian choral music. Under his direction, Nā Wai has commissioned Native composers, toured throughout Hawaiian speaking communities, and led workshops on Hawaiian choral music and music education at Indigenous identifying schools and universities throughout the state. As a scholar, Saplan’s output celebrates multicultural perspectives in the choral rehearsal, inclusive pedagogies, intersections of gender, sexuality, and conducting, and Polynesian choral performance practice. 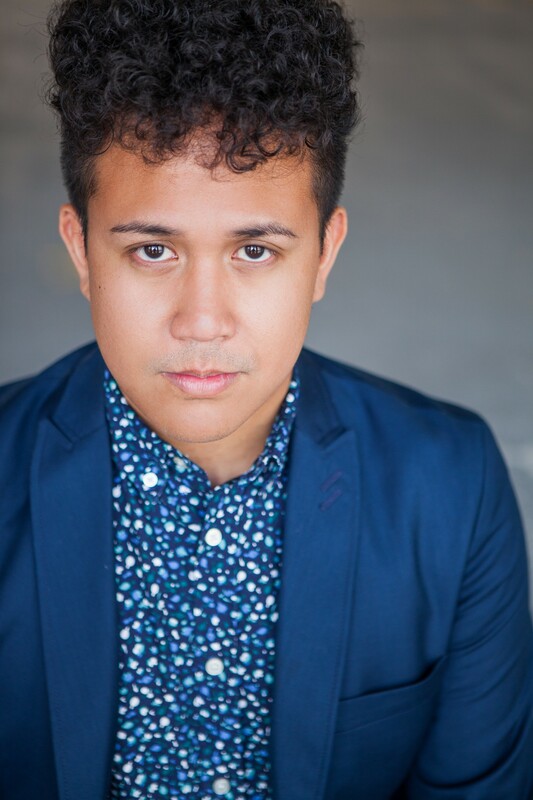 His scholarship on these topics have also led him to lead interest and reading sessions at the state, regional, and national level for the American Choral Directors Association, National Association for Music Educators, National Collegiate Choral Organization, and the LGBTQ Studies in Music Education Conference. His research has been published in Red Ink: The International Journal of Indigenous Literature and the Asian Journal of Indigenous Studies. He is currently a doctoral candidate in choral conducting studying with Dr. Karen Kennedy at the University of Miami Frost School of Music where he is the conductor of the University of Miami Maelstrom Men’s Chorale, an instructor for the undergraduate Experiential Music Curriculum, and the chorus master for the Frost Opera Program. At the Frost School Saplan has prepared a number of contemporary works such as Golijov’s Ainadamar, Kuster’s Old Presque Isle done in collaboration with the John Duffy Composer’s Institute and the Virginia Arts Festival, and a premiere work by Grammy nominated composer Shawn Crouch. Prior to his time in Miami, Saplan obtained a masters degree in choral conducting at the University of Oregon under the guidance of Dr. Sharon Paul, and a masters degree in curriculum and instruction at Concordia University-Portland under Dr. Venus Kelly. He has served on the music faculties of the Hawai’i Youth Opera Chorus, the Mid-Pacific Institute, and the Kamehameha Schools, a school that champions Indigenous Hawaiian culture and education.